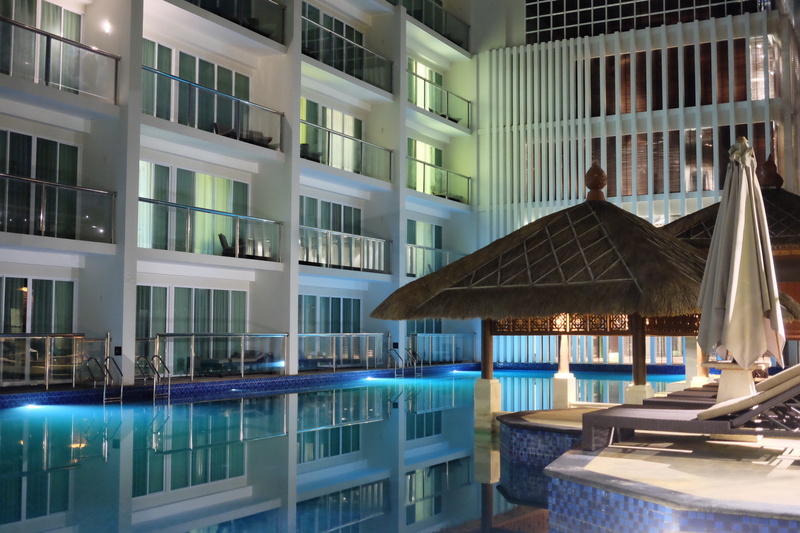 Head down to Tanjung Benoa in Nusa Dua peninsula which quite famous for its water sports activities during the day, we drove to Mantra Sakala Resort and Beach Club (book here for special price) for our staycation. 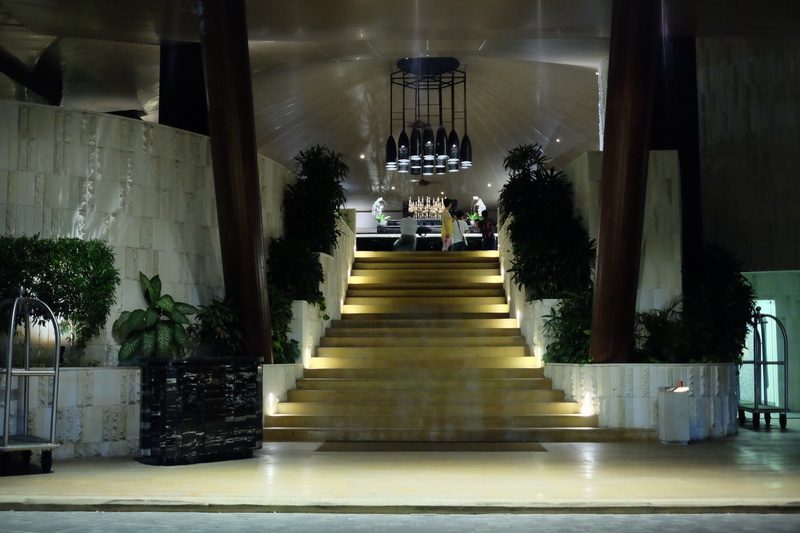 We were warmly welcome to this luxury 5 star resort as we enter their lobby. 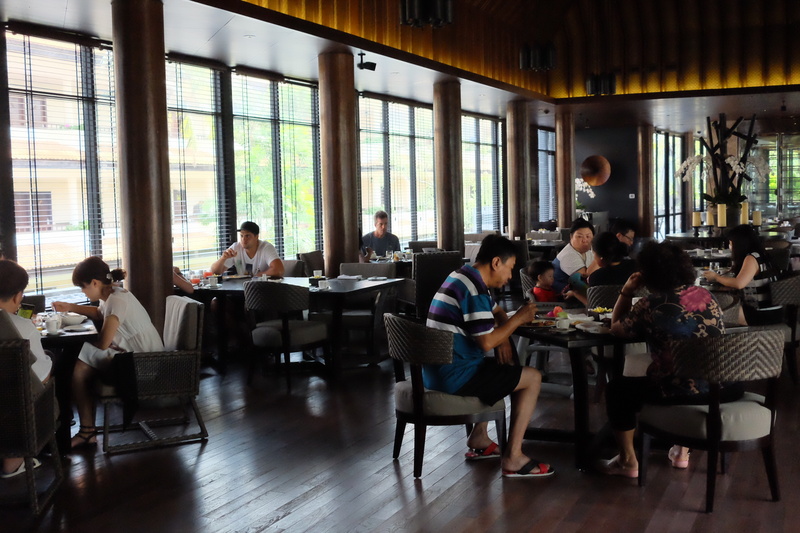 We wait a while on their alfresco lounge in front of the lobby pond and served with cold towels and refreshments while waiting for our luggage. 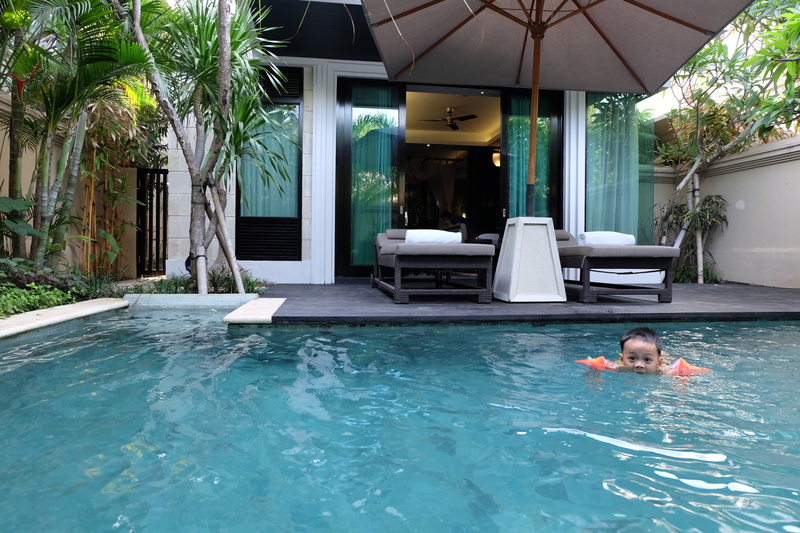 Not long after that the bell boy ready to take us to our One Bedroom Pool Villa which located not far from the lobby. The villa compound consist of 14 units of villas, each unit comprise of 2 level but since we only use 1 bedroom they locked room on the 2nd level and we have the whole unit for ourselves. 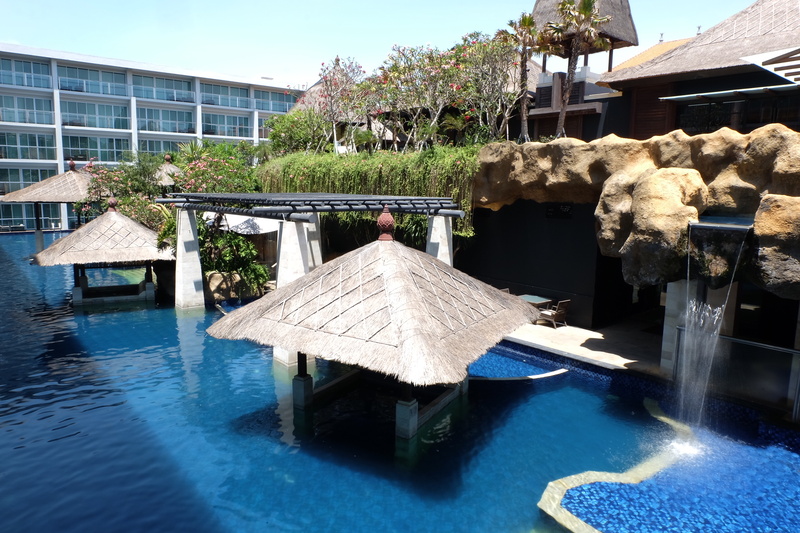 Each villa unit has its own gate and its own private pool with built-in whirlpool so it will give us some privacy during our stay here, with lush garden on the side of the pathway and besides the pool add some natural feels. 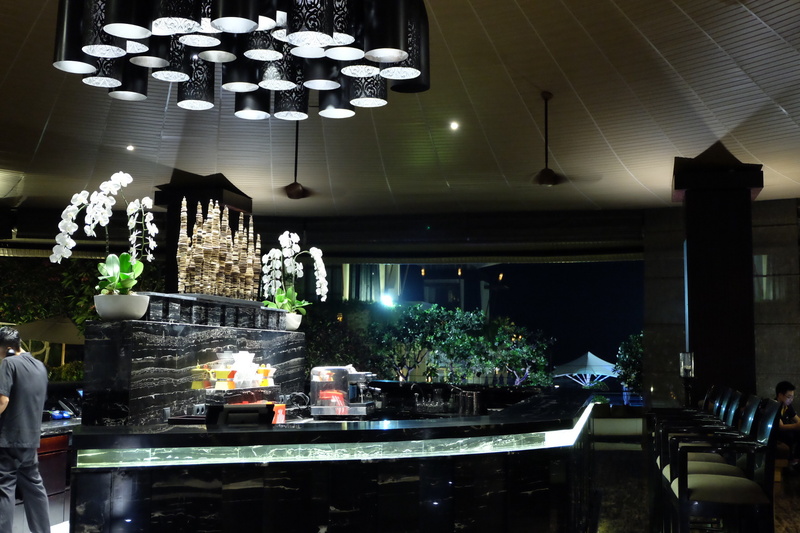 The villa has contemporary Balinese décor, using combination of black, white and dark brown color though out the room make the room feels bold. 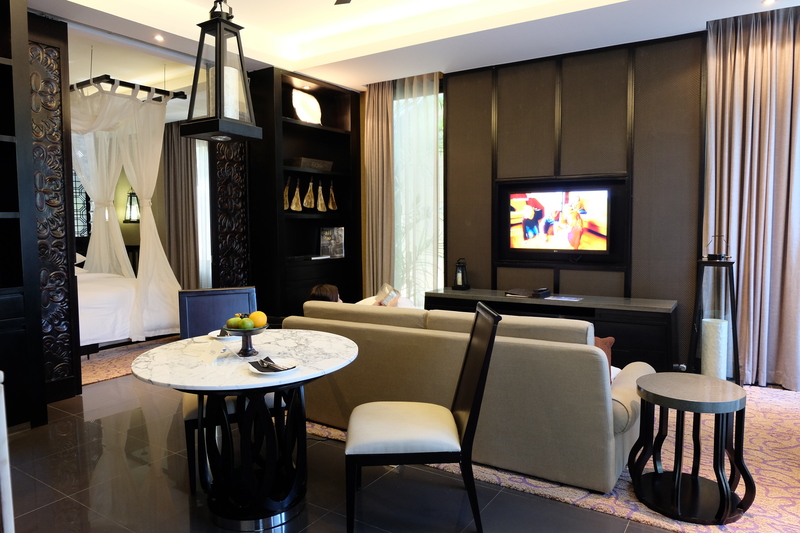 The villa itself quite spacious as we entered the unit we found a great room with quite fully equipped kitchen on the side of the entrance and marble top dining table next to the vast living room that has a cozy couch and 42 inch LED TV with satellite TV channel on it. 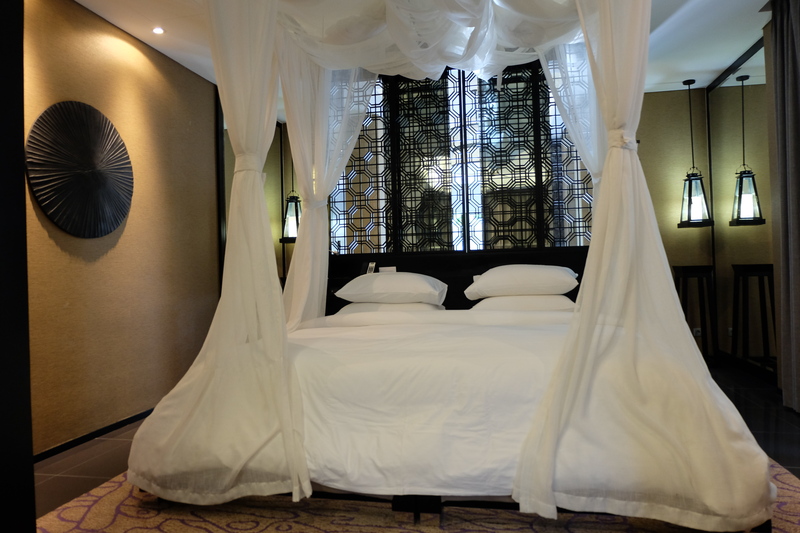 Next to the living room separated with sliding doors is where the bedroom located, a comfy king size bed decorated with mosquito net. 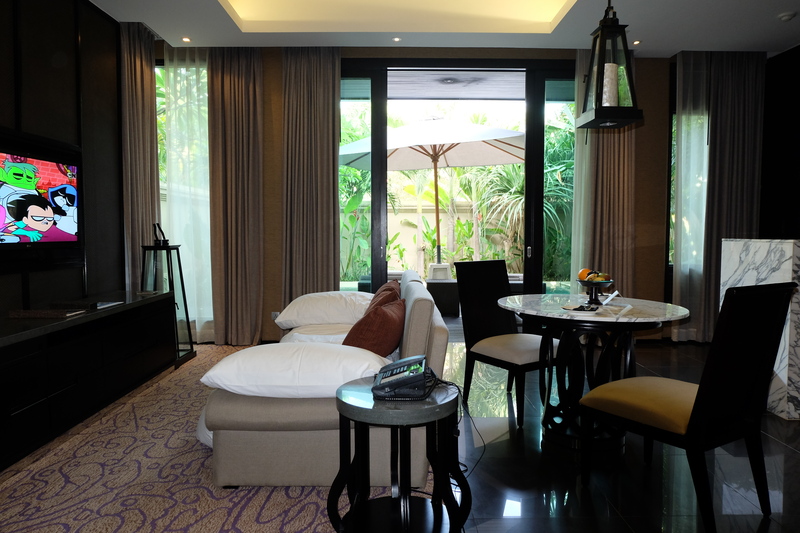 The bedroom also equipped with 32 inch LED TV with satellite TV channel and BOSE stereo system. On each side of the bed they installed a small reading light for those who love bedtime reading. Stroll to the back of the bedroom there’s a huge bathroom, first we spotted bathroom vanity with his and hers basin. Next we found 2 separate walk-in closets, yes one for my clothes and one for the Mister and the little one😊. I think this bathroom really suitable for people like me who love to spend a long time to take a bath. 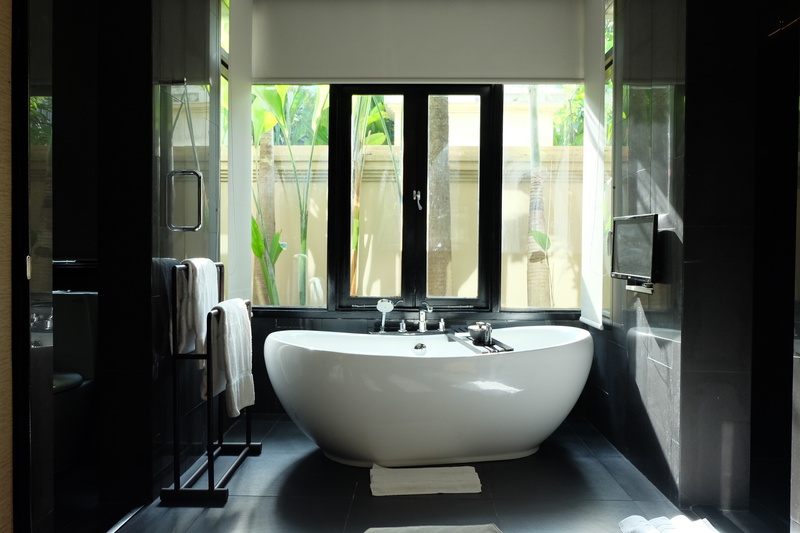 There’s a white egg shape bathtub on the center of the bathroom overlooking to the small garden outside this villa, if you want more privacy just scroll down the screen using the remote. Don’t want to miss your favorite TV show? Don’t worry, 22 inch LED TV were installed in front of the bathtub. This side of the bathroom also had separated shower and toilet cubicle, surrounded with black tiles make these cubicles quite dark. Between the bathroom and the walk-in closet area there’s a sliding door to add some privacy during bath time. 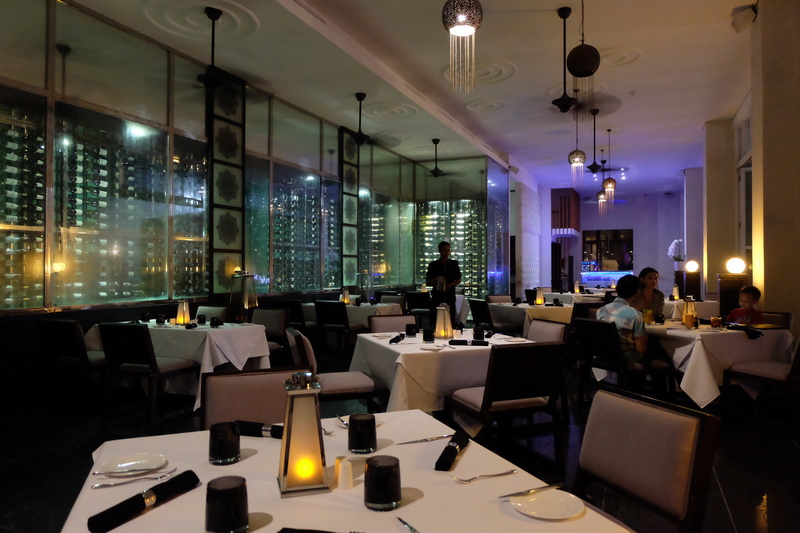 Mantra Sakala Resort & Beach Club offers an exquisite dining experience at their Sakala Beach Club, a stylish restaurant with romantic fine dining ambiance at night but offers more casual dining during the day. 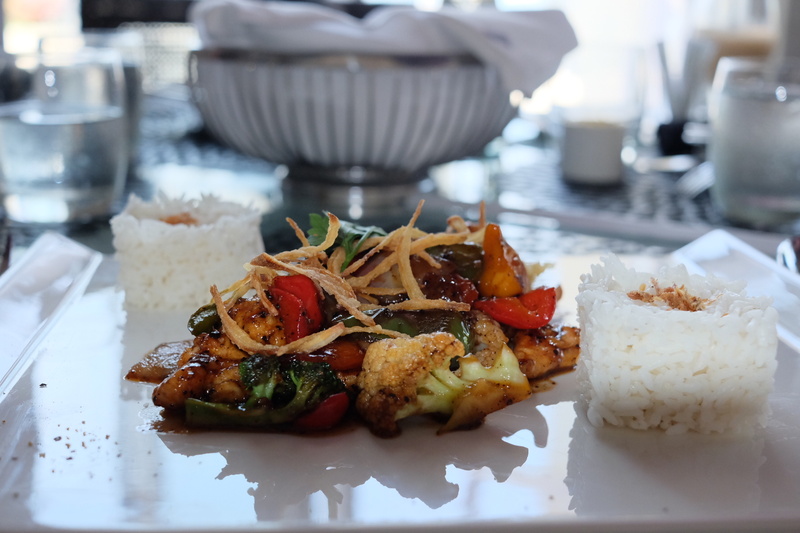 This poolside restaurant offers variety of France, Asian and some Western cuisine on their menu. 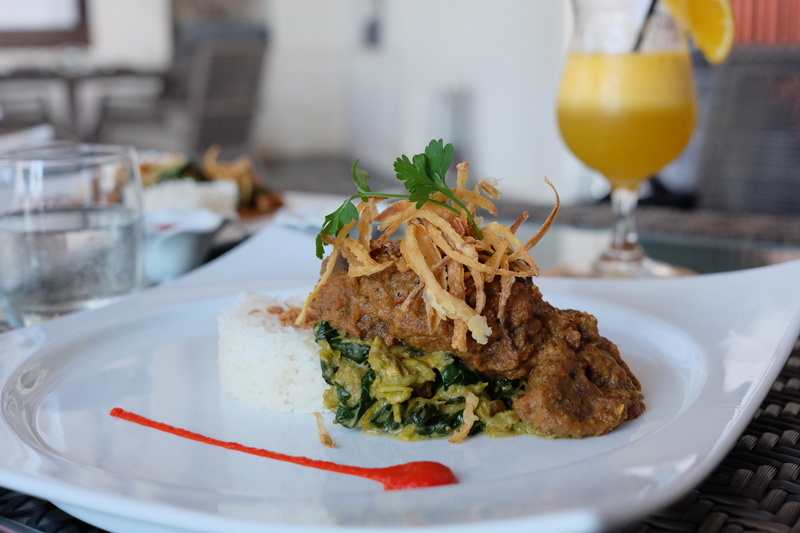 Some lovely new menus like Indonesian Beef Rendang (slow braised beef in rich coconut milk broth served with stir fried cassava leaf), Chinese Chicken with Black Pepper Sauce from their lunch menu selections that taste good and comforting at the same time. 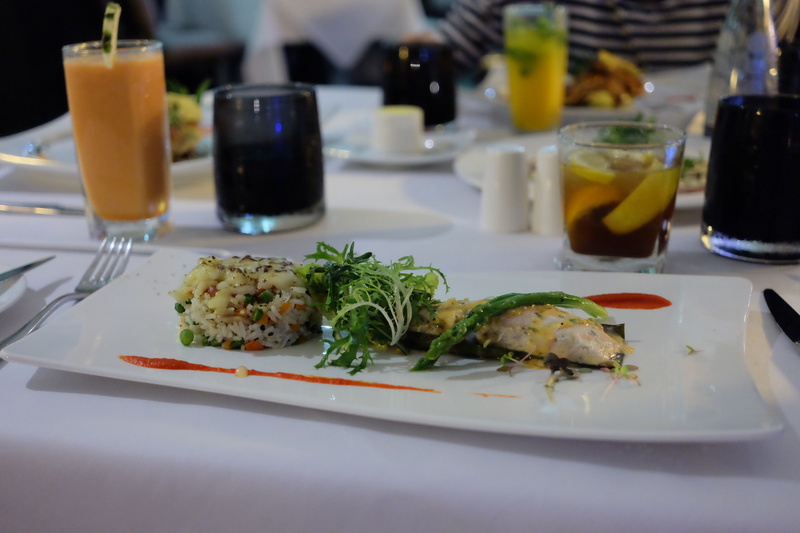 Whilst from their dinner menu we tried their signature dish Organic Crispy Skin Baby Chicken and a unique Poached Salmon Fillet on a Banana Leaf which tantalizing our palate. 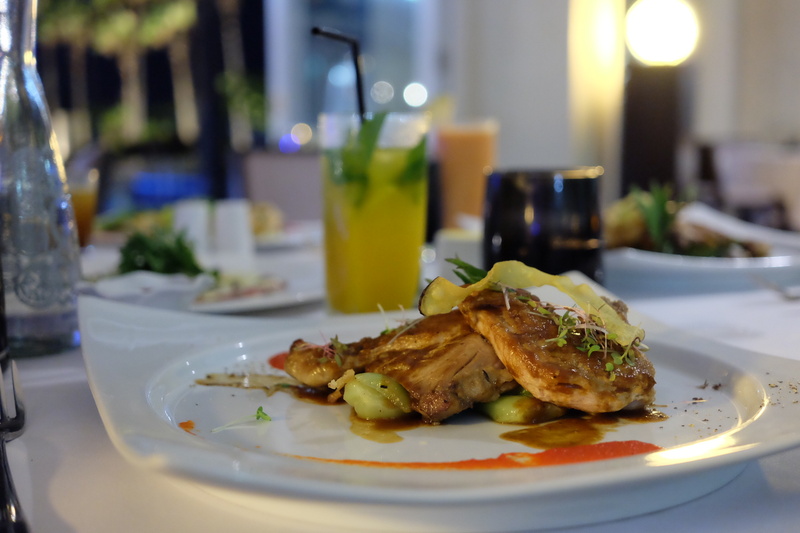 As for the little ones, they also offer some scrumptious kids menu that would suitable to their taste buds. 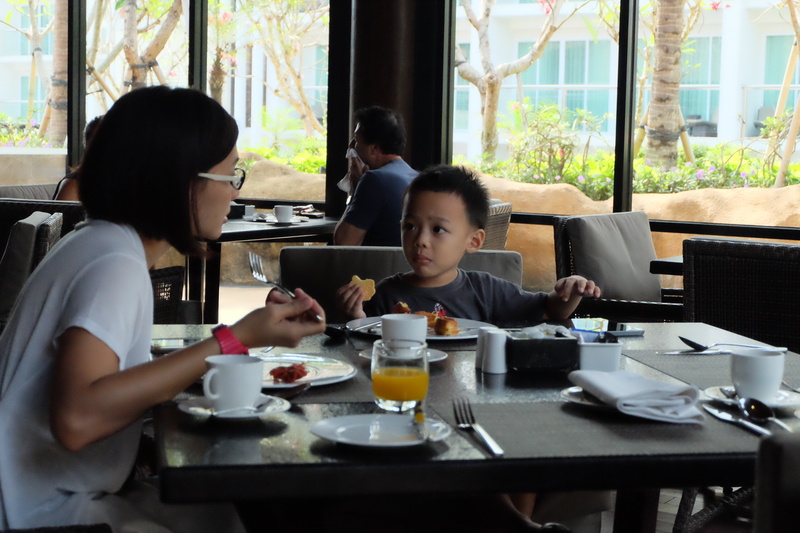 On the second day after a lovely delicious breakfast at The Restaurant, I took my son to spend few hours at the kids club which located close by to the pool. It’s a spacious fully air-con kids club with lots of interesting toys, it also have a small lounge if they want to watch movie or play console games, at the back of this kids club they provide a vast napping room with several bunk beds and baby cots for the little ones to take a nap during their playtime on the kids club. Next to the napping room there’s clean separated shower and toilet for boy and girl. 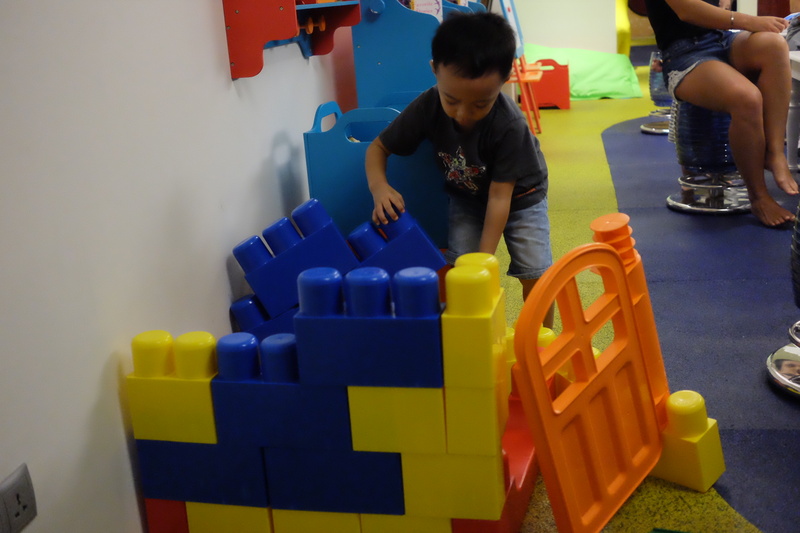 After seeing the facilities and my son seems to have a good time playing here I decided to let him stay at the kids club with their friendly attendee and I’m off to the Spa for some “me time”. 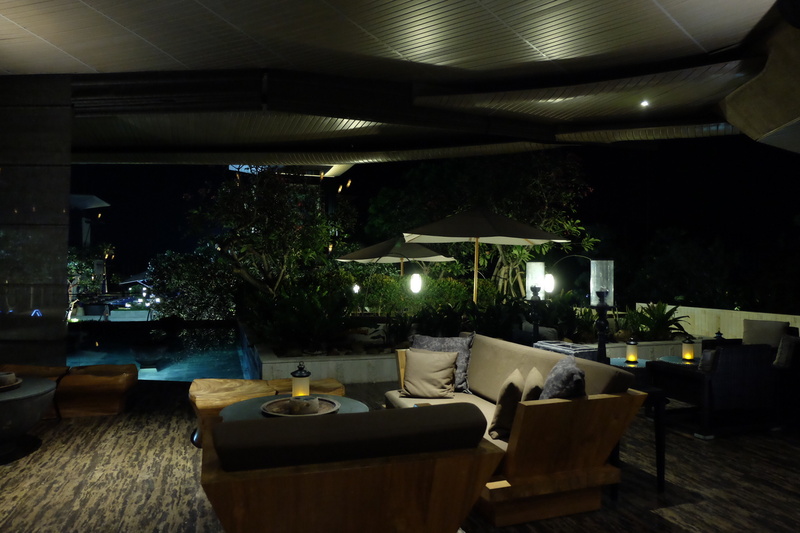 Wellness Spa is one of their new facilities situated next to The Restaurant. 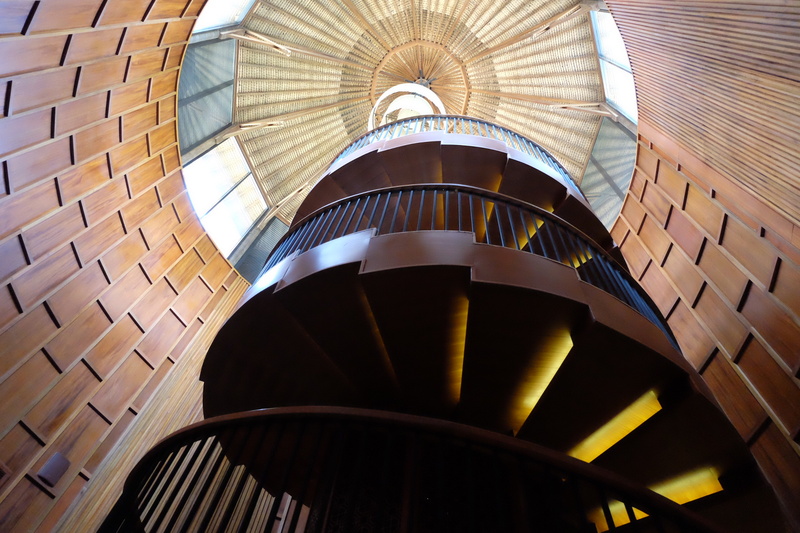 Took a long way down the spiral stairs, I finally reached the spa reception area; a serene, calm and aromatic room surrounded by dark finished wooden walls. 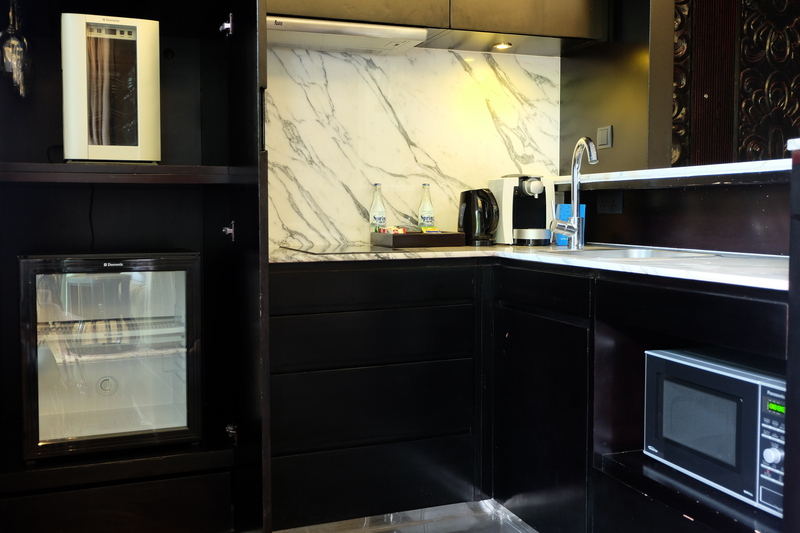 Welcome drink and cold towel were served at the reception, then I walk to the treatment room, on each room there’s steam shower and stone bath also equipped with safe deposit box. The spa were located in the basement so, don’t bother checking your cell phone signals 😊 . 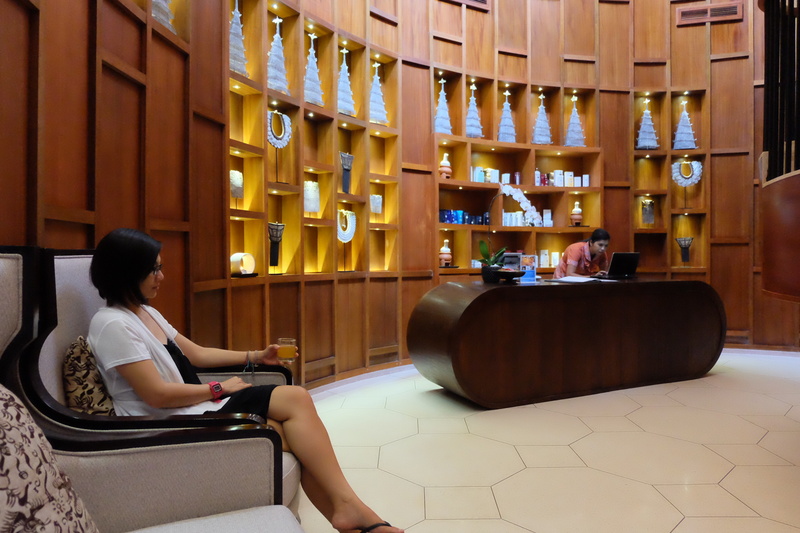 I was so ready to get pampered with their Sakala Signature Massage, a 60 minutes full body massage with holistic approach to balance the body by using long stroke palm massage technique. After changing into something comfortable, I was set on the lounge and start the therapy by getting my foot cleaned using lime and ginger salt scrub. Continue with the massage and it all feels so relax, my intense muscles all loosen up and really rejuvenated me. After spa I try to get back to the villa, but somehow I got lost and stroll back and forth around the pool. Getting lost makes me have to explore the resort lagoon, turns out it’s really big. 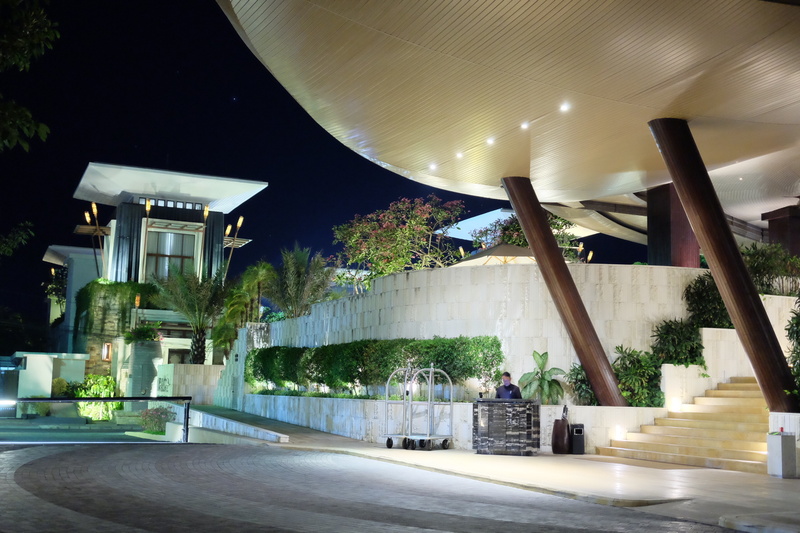 Their pool lagoon was expanded alongside the resort, some rooms even have direct access to the pool from the room terrace. 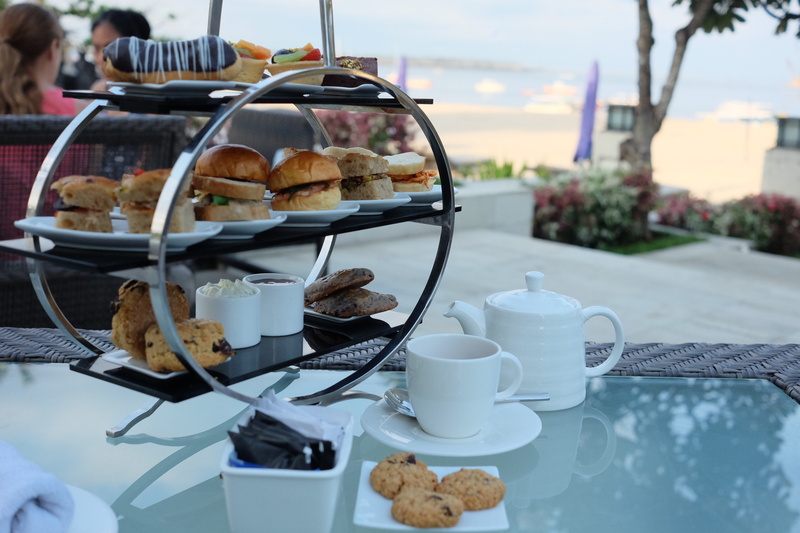 For relaxing afternoon, we went to Sakala Beach Club to enjoy afternoon tea accompanied with some delicacies. 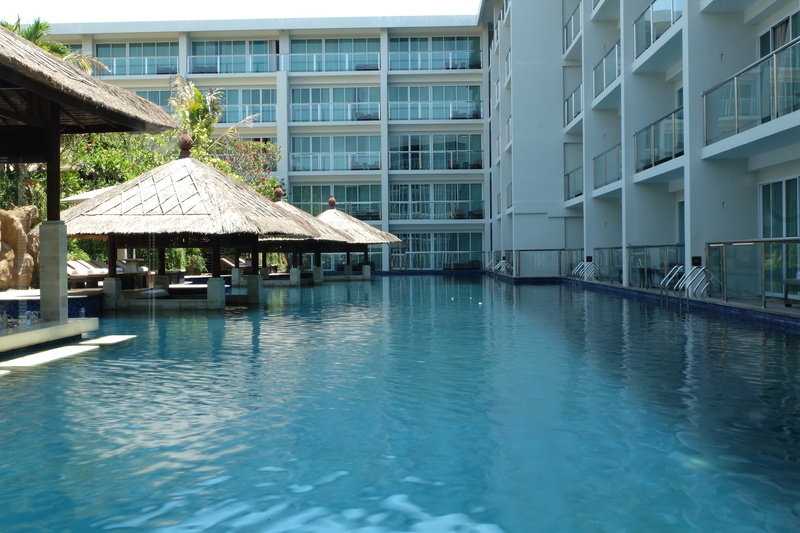 While my husband and my son spend their afternoon on Sakala’s infinity pool, I just sit back next to the pool watching the beautiful sandy beach and blue sky. Last day has arrived, vacation is over and it’s time to back to reality, but the memories still remain. 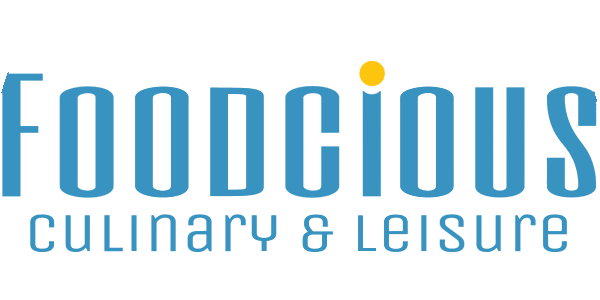 Enjoying a memorable vacation, being pampered and friendly services has been a luxurious experience for us. 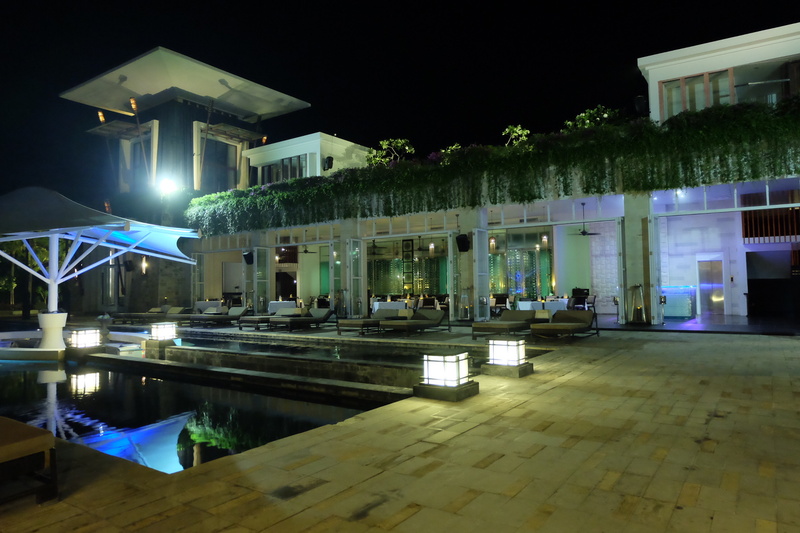 Next Post What’s New at Watercress Malam?